Bullhorn Onboarding software offers you control over your entire onboarding process through electronic document management and tracking. The Bullhorn Onboarding tab within the Bullhorn CRM allows recruiters to send and track documents without interrupting their workflow. 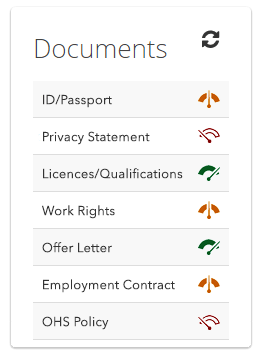 New documents are easy to upload and customise, and you can send them to your candidates early so that they can be ready to start as soon as they are placed. Create as many forms as your clients demand, automatically populate forms with placement and candidate data, and provide a secure login to a portal for electronic signatures and easy completion. Bullhorn Onboarding software centralises all of the steps in the onboarding process through a secure online portal. This allows anyone in your agency with access to see exactly where a new hire is in the onboarding process. By tracking the progress of each placement’s documents online, you can receive quick notifications about outstanding paperwork and easily send electronic reminders to candidates. Ready to learn more about how Bullhorn Onboarding software can reduce your time to start while improving your relationships? Recruiting is a competitive field, and you want to retain the best candidates. With Bullhorn Onboarding, you can ensure that your contractors enjoy the best candidate experience possible. Bullhorn Onboarding software provides you with a customised online portal where your candidates can electronically sign and submit new hire paperwork, eliminating the need for them to print, scan, fax, or make a last-minute trip to your office. Candidates receive electronic reminders if forms are incomplete, ensuring that their paperwork is entered on time. Since we've implemented Bullhorn Onboarding, we've successfully shortened the time between placement and start from days to just hours. It's invaluable to have a branded solution that not only improves the candidate and client experience but also saves us so much time! For recruitment agencies, having a multitude of customers comes with its own unique challenges. Individual clients may require custom offer letters and paperwork, forms for different office locations, and more. With Bullhorn Onboarding, you can electronically create and deliver any document at any time. By mapping any of the data fields in the Bullhorn CRM to your documents for automatic data entry, you will save time for both you and your candidates. 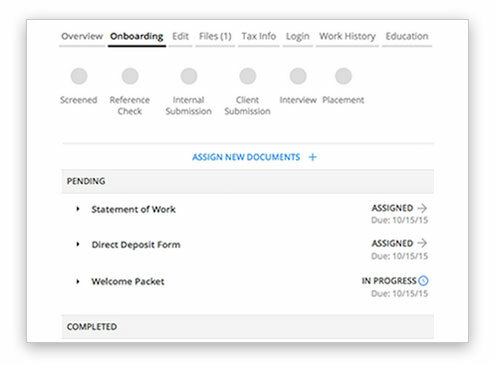 Create new hire paperwork on-demand and effectively shorten the time between placement and onboarding. With Bullhorn Onboarding, you’ll be able to drastically reduce time spent creating customised paperwork and onboarding candidates, leaving your agency more time to build and strengthen your client relationships. 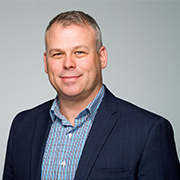 For recruitment agencies, handling a large amount of sensitive candidate data can be a daunting task, and data breaches are a serious concern in today’s online landscape. With Bullhorn Onboarding, gathering and storing candidate information is a streamlined and secure process. Bullhorn’s data centres are SSAE 16 Type II audited, so you know that your data is safe. Why should recruiters have to leave their recruitment software to send and monitor electronic documents? Bullhorn Onboarding has an interface built directly into the Bullhorn CRM, allowing recruiters to send documents or document packets, monitor the status of those documents, and send reminders to candidates with the click of a button. The onboarding interface in the CRM has the same great user experience and ease of use that you have come to expect from Bullhorn. Bullhorn Onboarding lets you create as many new hire forms as your clients request, automatically populate contractor data, and offer a secure login to a portal and electronic signatures for easy form completion. 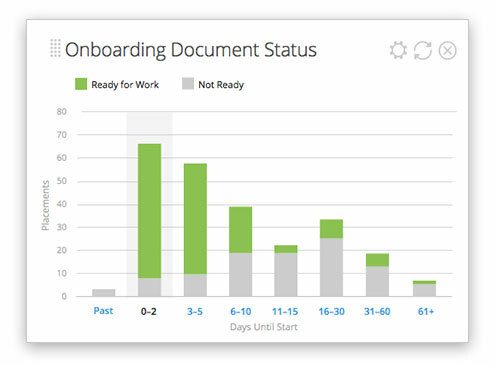 Reduce new hire onboarding time by 60%. Contact our sales team to harness the power of Bullhorn Onboarding.